A dynamic operand used in a Comparison constraint. Create a arithmetic dynamic operand that operates upon the supplied selector name(s). 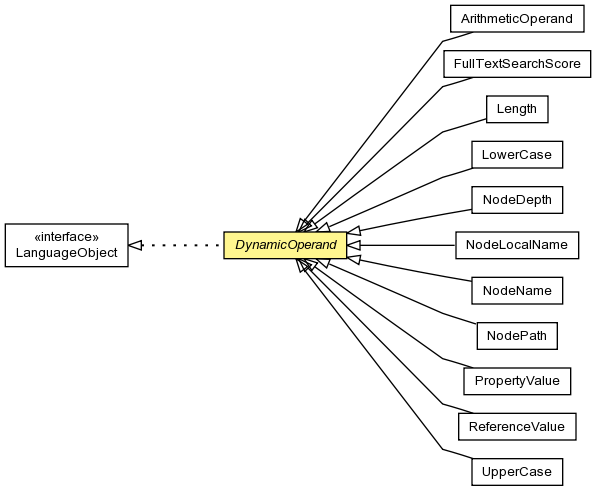 Create a arithmetic dynamic operand that operates upon the selector names given by the supplied dynamic operand(s).